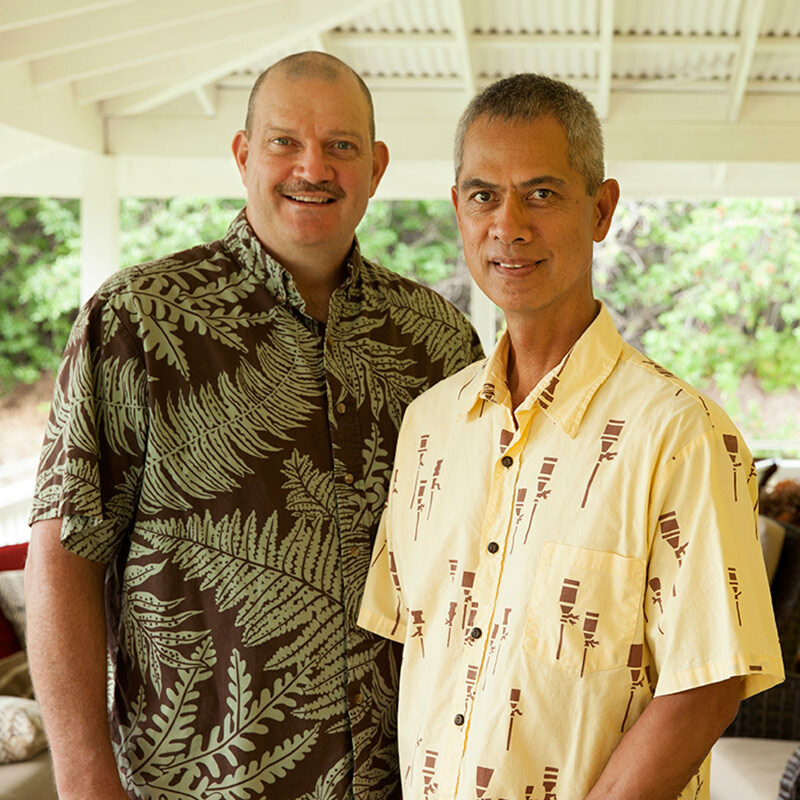 Owners message from Kalaekilohana Inn and Retreat. From the time we began the Kalaekilohana project in 1999, it has given us more than we could have expected. We’ve hosted accomplished guests from around the world, and we’ve traveled to interesting places worldwide. 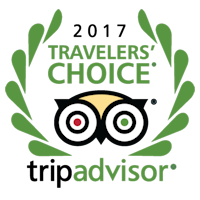 We have grown Kalaekilohana from the “little bed and breakfast that could” into the full service inn we are today. One of the mantras we have used throughout our journey is, “Let it go“, and to be true to that call, we share with you our five year plan. In Hawaii, its called a kahea; a call to others to come. We know the right person, the best couple, or the perfect company is out there ready to make Kalaekilohana their own. At some point in the next five years, we expect that will happen. We love what we do and we continue to enjoy our amazing life. Just the same, we will do what we have always done. We’ll continue to prepare ourselves for the next chapter. This is our kahea.